How common is "the common good"? The taxpayers have saved the banks, now the banks have to pay their contribution to the common good. If I hadn't heard with my own ears the president of the European Commission say that, I would have thought that these words belonged to Ugo Chavez. Or at least to Nicolas Sarkozy. But this position, described by Barroso as his personal one, is obviously shared by the majority of the MEPs and also across the Ocean, in the US. There is no dispute about the necessity of reforms in the financial sector and of the creation of mechanisms, aimed at resolving future crises by the financial institutions themselves in order to avoid the need of saving banks with public money. The negative connotation comes from the phrase "for the common good" because history has repeatedly shown that common good is always sweeter for some than for others. 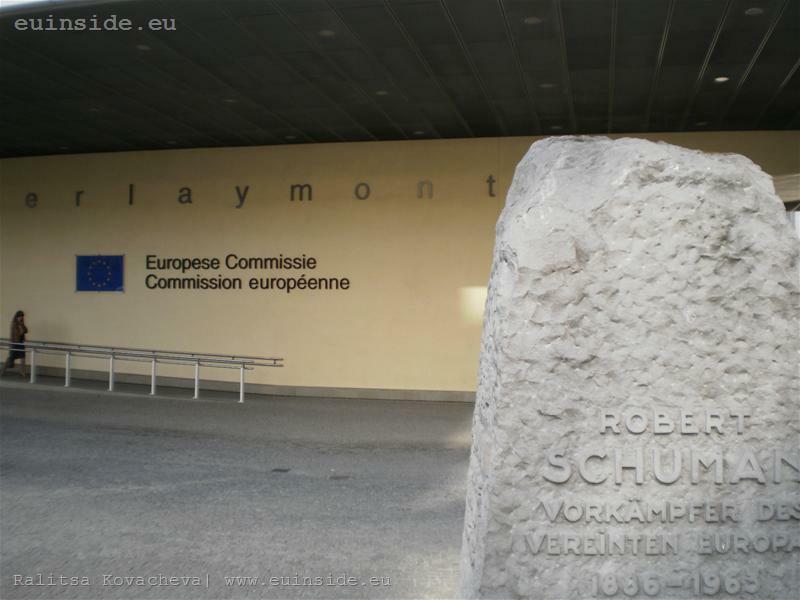 The European Commission has already submitted its proposal for the establishment of a network of national banks resolution funds that will the so-called 'stability tax' from the banks. But their purpose is not to pour money into financial institutions in trouble, but to assist them resolve difficult situations and, if necessary - to organize and fund bankruptcy without a risk to the system. The proposal is part of a broader framework of proposals for reforms in the financial sector, which the Commission will finalize by the end of the year. 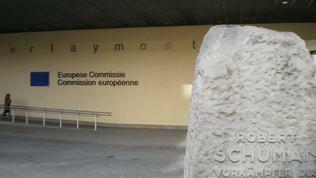 That framework includes measures for better regulation on the derivatives markets, proposals for the short sellings and CDSs (credit default swaps), revision of the Deposit Guarantee Schemes Directive and of the Investor Compensation Schemes Directive, communications on a framework for crisis management and on sanctions in the financial services sector, revision of the Capital Requirements Directive (CRD4). 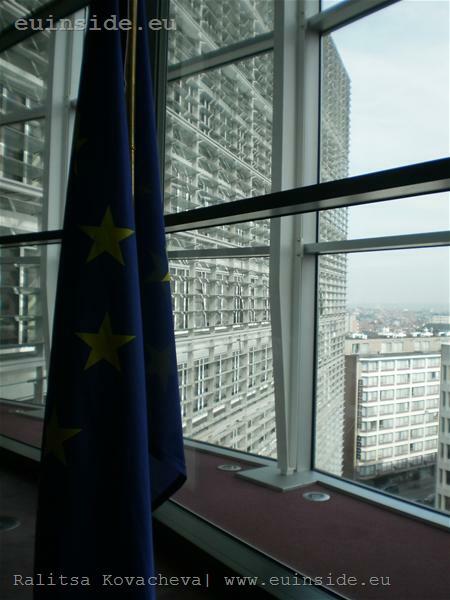 This week the European Commission presented its proposals for amendments to the EU rules on Credit Rating Agencies (CRAs) and launched a public consultation on reforming corporate governance in financial institutions. 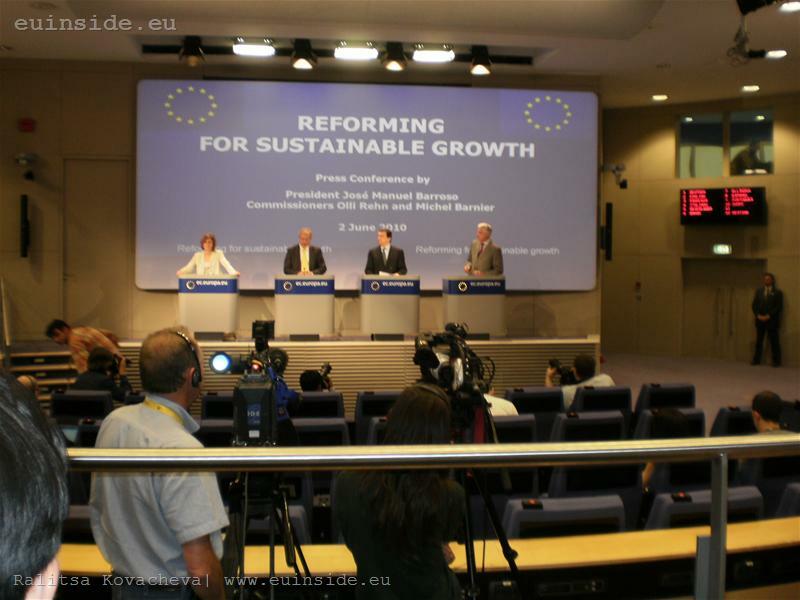 According to the European Commission President, the question about rules of operation of the CRAs is not directly related to the Debt Crisis in Europe. Commission’s opinion is that the big problem was that the CRAs had contributed to the financial crisis by underestimating the risk that the issuers of certain more complicated financial instruments might not repay their debts. 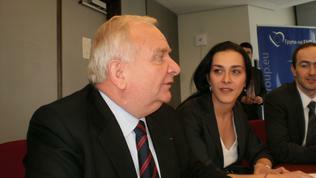 “We are considering the possibility of a European rating agency. I personally believe that in the EU we have a lot of competence in those areas for instance in terms of the risk analysis namely for export credits or in terms of so called country risk”. 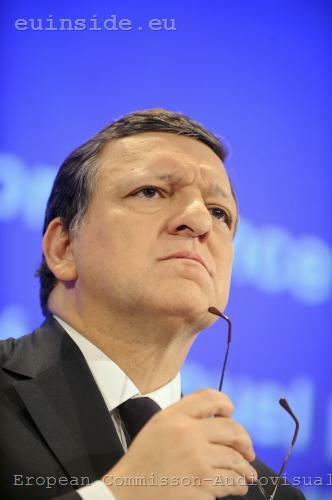 Jose Manuel Barroso underlined several times that the Commission was in a hurry but its efforts must be underpinned by the European Parliament and the Council of Ministers. The purpose is concrete legislative proposals to be made by next spring in order they could be finally approved by the end of 2011. Such a haste is justified because the overall aim is the current fragile economic growth to be supported and to become a sustainable trend. Regulation of financial markets is only one side of the coin, the other is - strong consolidation of public finances, combined with increasing competitiveness, investing in areas that generate future growth and building a credible financial market. 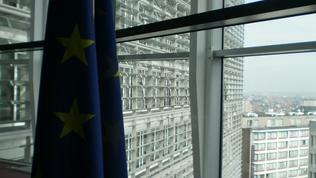 These are the points of the European growth strategy, drawn by Barroso. 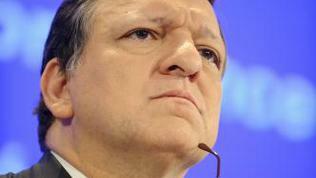 Barroso admitted that even though he would defend this view at the G20 meeting in late June, it would be extremely difficult to take such a decision at a global level because some members of the group were against any tax on transactions. According to Barroso, despite the argument that the banks can pass on the cost of the new taxes onto their customers, it is still better the financial sector to contribute somehow, rather than rely on taxpayers only – an argument that is unlikely to convince his opponents. Although there are still no specific EU proposals on how to determine the so-called tax on transactions, the majority of MEPs in the European Parliament are in favor of the idea. 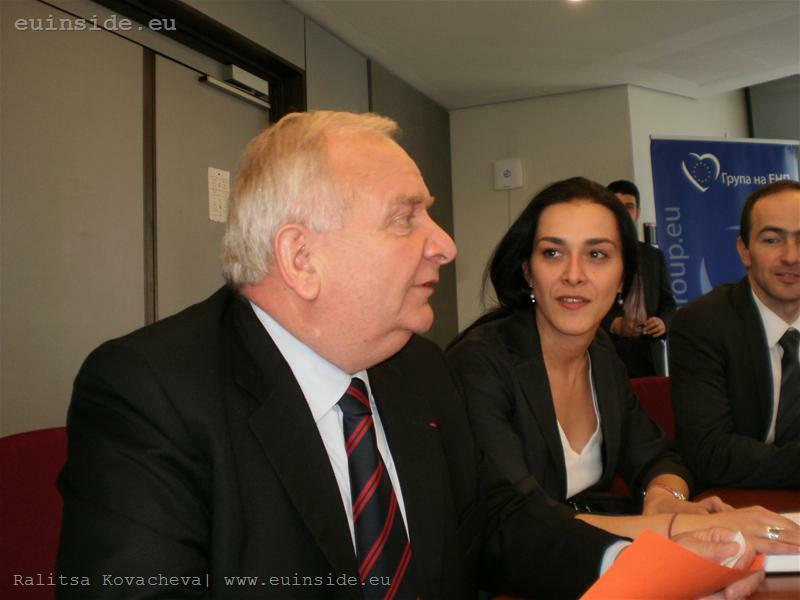 The Chairman of the EPP Group (the largest in the EP) Joseph Daul responding to the question of euinside, said that "we can not ask efforts by citizens, if there are no efforts on the transfer of capital. I'm in favor of the taxation of transactions and I think that if there are common rules, the money should go to the EU budget.” A similar position expressed the Co-President of the Group of the Greens/European Free Alliance Rebecca Harms in an interview for euinside. What is disturbing in all these statements is the punishing element: the banks have to pay. To whom actually? To the taxpayers, who either don't know how much money the governments have spent to rescue the banks or under what conditions, or have not been asked about it in the first place? Or to the governments, crushed by the burden of large budget deficits and swiftly growing public debts? In this sense, an interesting point of view suggests the Chairman of the Group of Liberals and Democrats in the European Parliament and former Belgian Prime Minister Guy Verhofstadt. In an article for The New York Times he reminds that after the first wave of government interventions in Europe and the United States, the so-called stress tests took place on both sides of the Atlantic, aimed at examining bank assets, debts and levels of risk. According to Verhofstadt, however, in the U.S. those tests were conducted more thoroughly than in Europe — and it shows. The Federal Reserve evaluated roughly two thirds of American banking assets and the test results for each individual bank have been published. This has ensured absolute transparency in U.S. financial markets so that private capital has been able to refocus efficiently, the former Belgian Prime minister notes. While citizens have no answer to these questions it is cynical someone to seek revenge from the banks on their behalf. Because financial institutions, perhaps not very morally, but certainly not illegally, have taken advantage for years of the gaps in regulation set by politicians. As well as of the human shortcomings like incompetence or greed. It is the same scheme under which the same things have been done by some European governments, which are now forced to expect salvation from their facing a fait accompli partners. 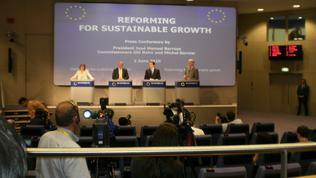 It is dangerous when rules and economic needs are being replaced by moral imperatives such as "common good". Because abusing with them is easier than with any money.